French language edition of I Want my Dinner! The Little Princess learns that to get what she wants, she must learn to say 'Please' and 'Thank You'. 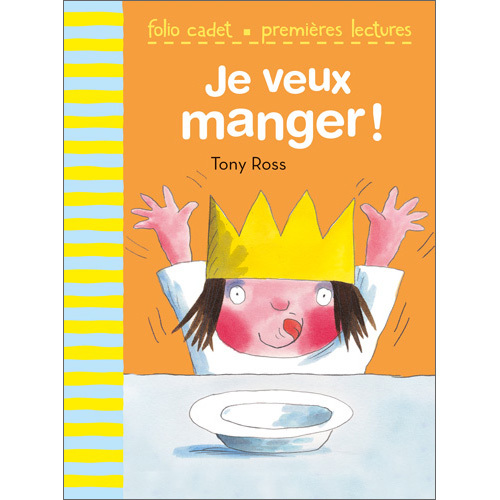 Je veux manger will delight all youngsters as well as teaching them an important lesson about manners and serves as a great introduction to using the French words for 'Please' and 'Thank You' (using both the 'tu' and 'Vous' forms). 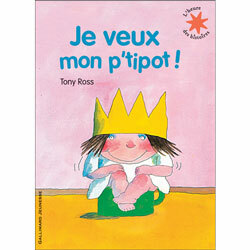 The simple sentences will help to develop early French-language skills. Je veux manger! 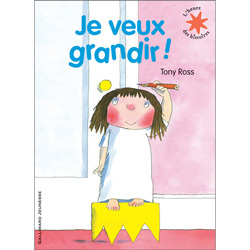 is written entirely in French and so it would be necessary for the parent or child to have a reasonable knowledge of French. There is no translation or pronunciation guide included because this is aimed at native French speakers.